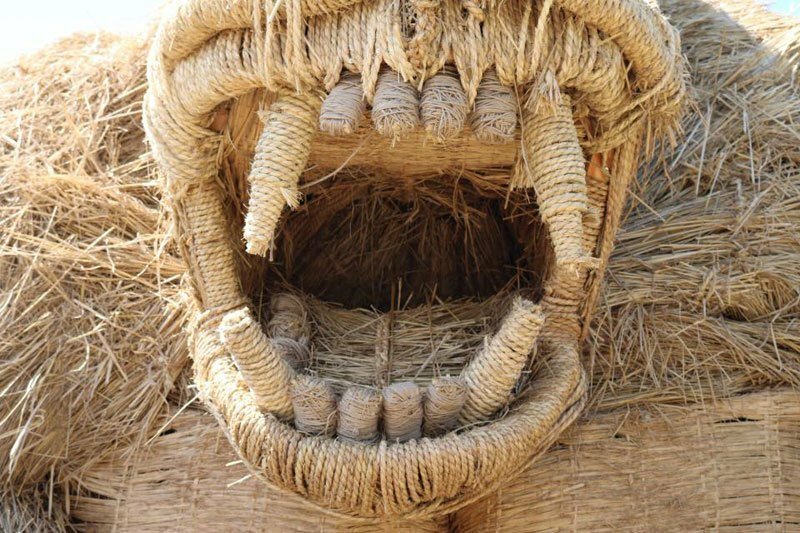 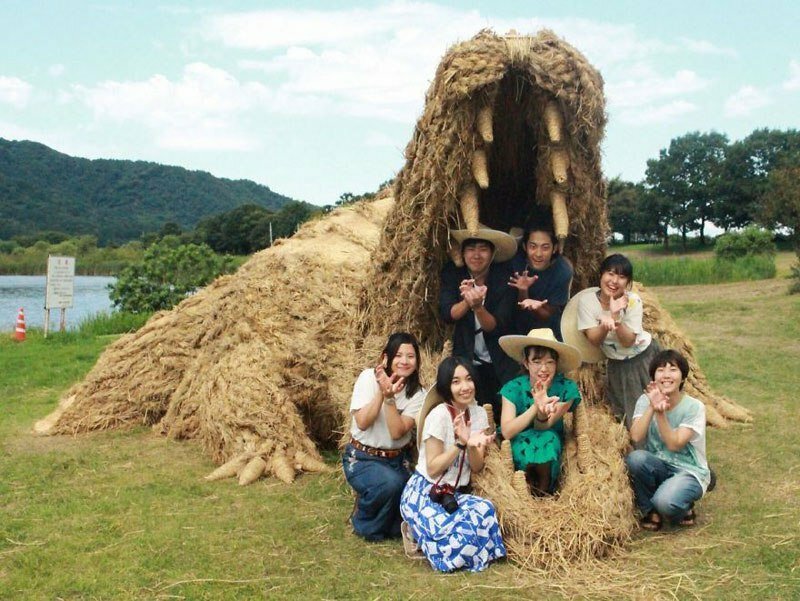 A festival called Wara Art at Niigata City in Japan is showing a bunch of straw monsters in their exhibitions. 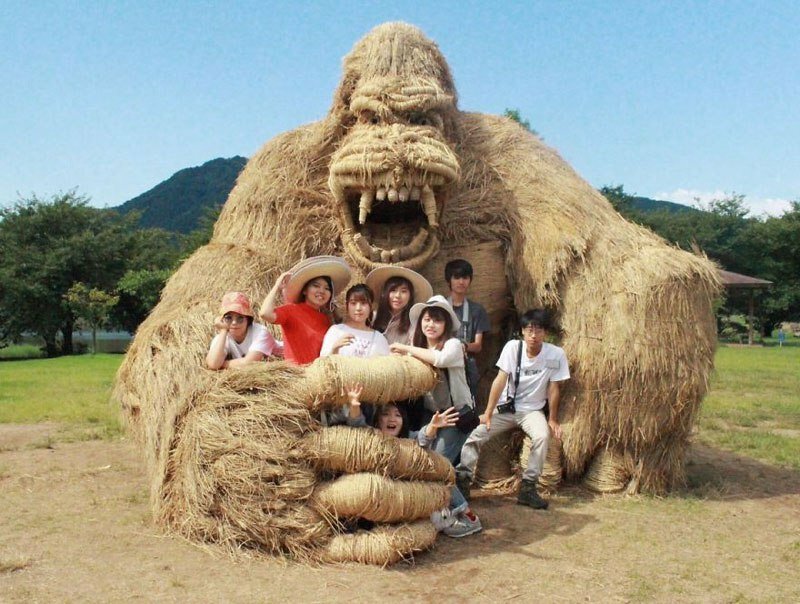 The big staw monster sculptures are made from students at Musashino Art University in Tokyo. 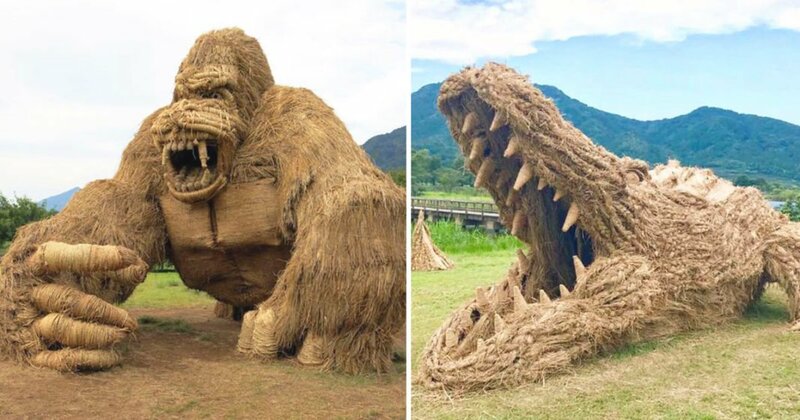 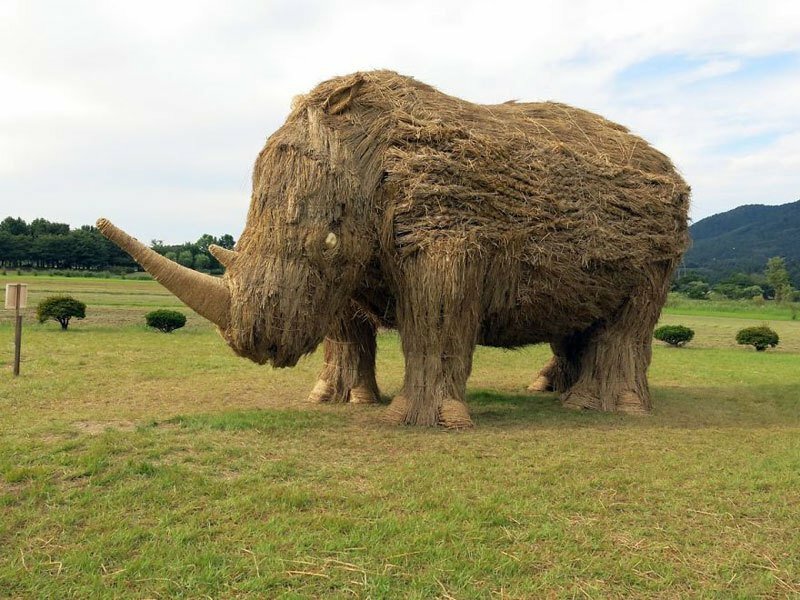 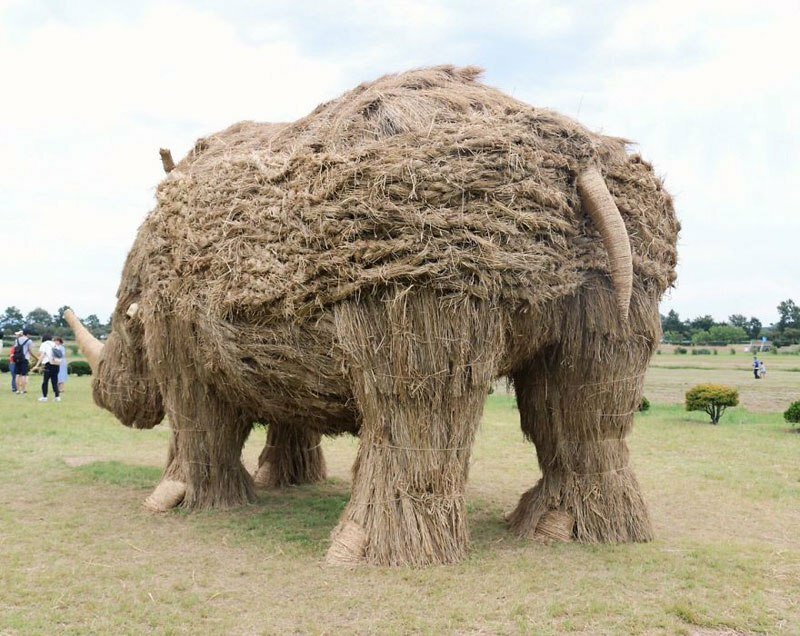 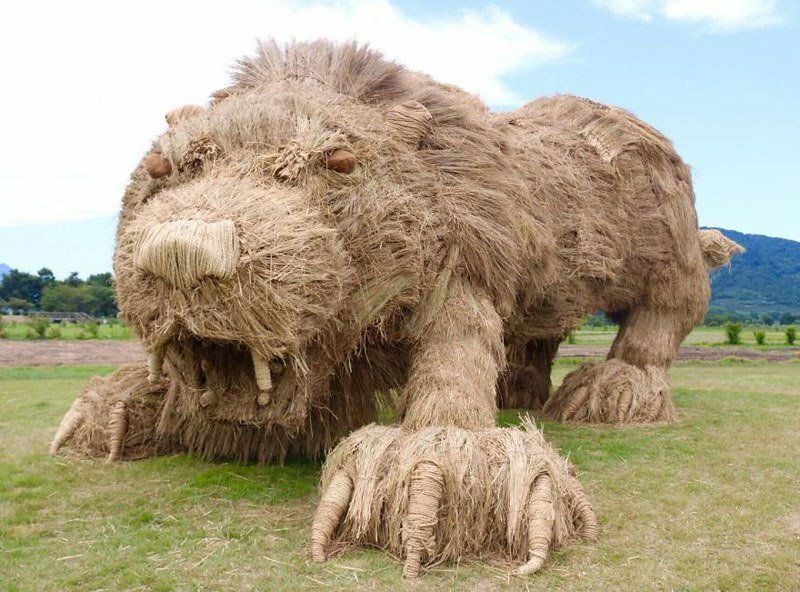 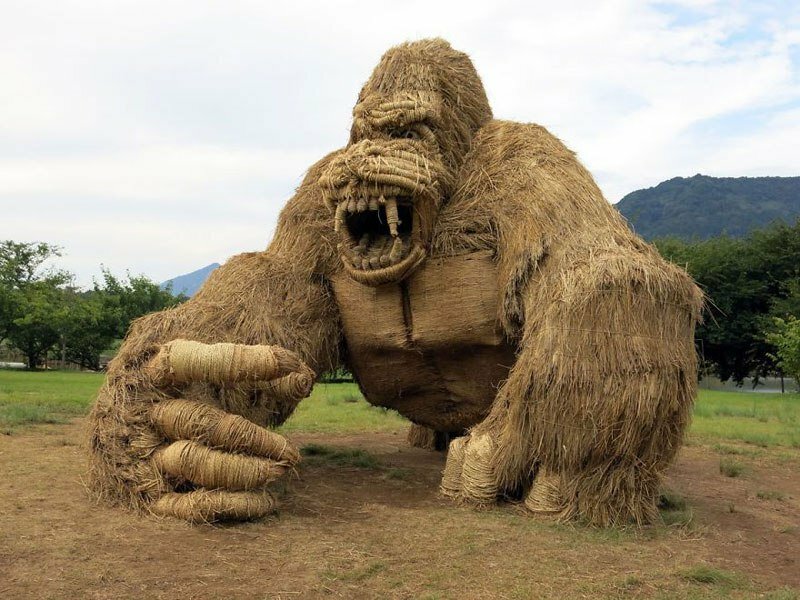 At this straw festival, is to see a king kong like a big gorilla, a wide open mouthed killer straw crocodile, ready to catch posing straw lion, a big rhino and at last a very crafted straw bull. 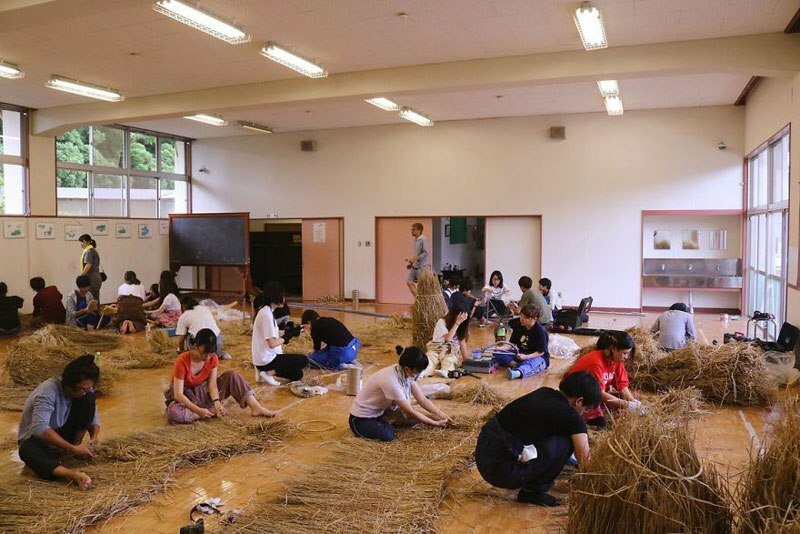 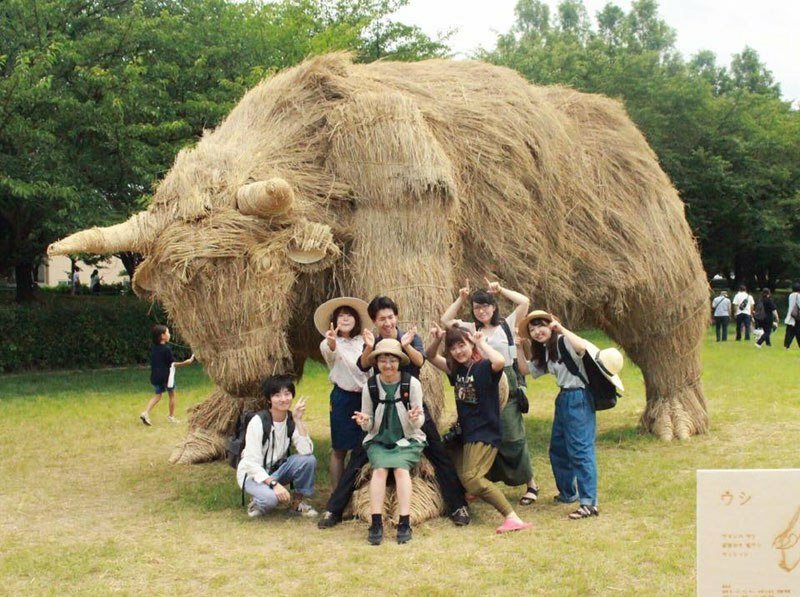 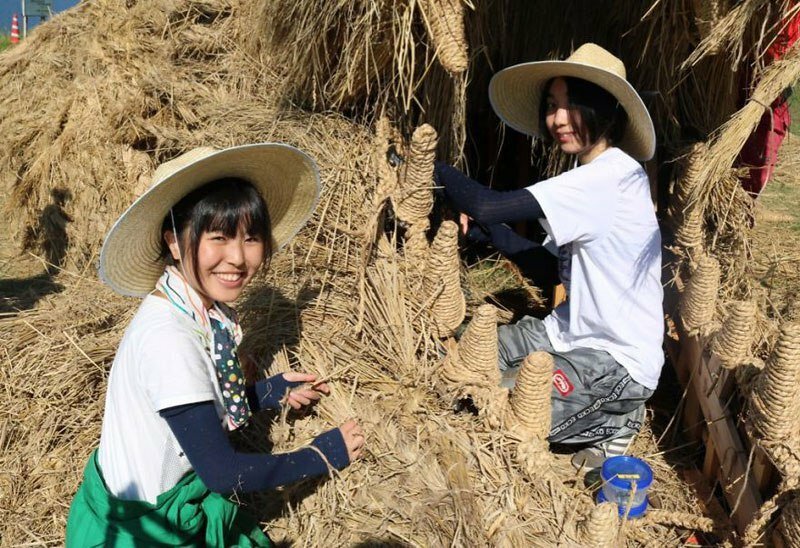 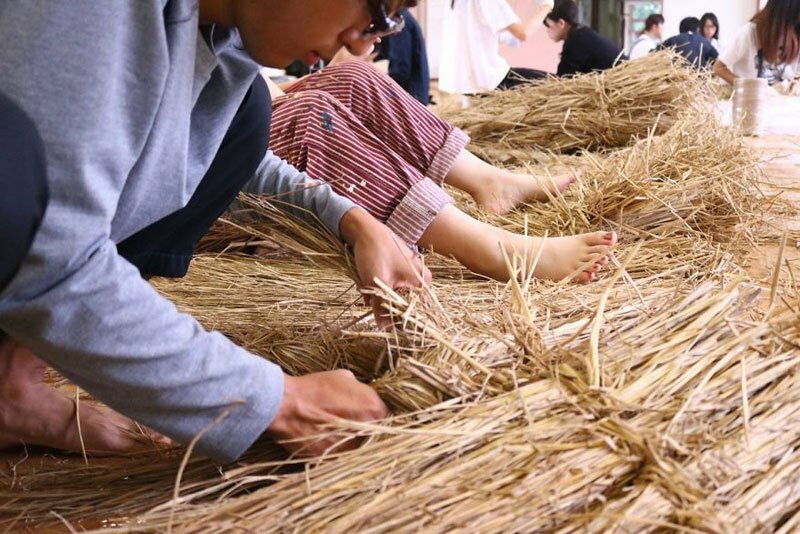 Many japanese familys are going every year to wara art festival with there kids to have some fun and get some touches with the straw monster animals. 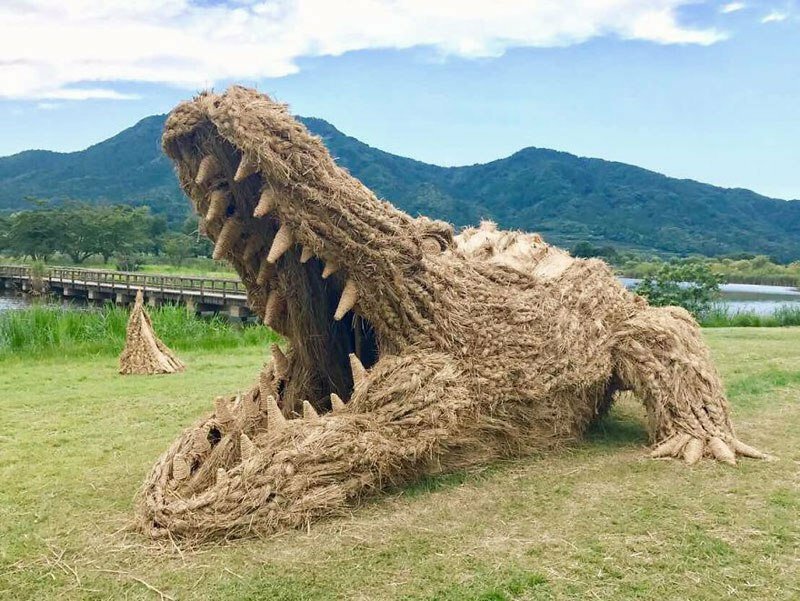 Enjoy the straw art pictures from the japanese students.